These two gorgeous Solidor composite door installations are just an example of the fantastic doors we have to offer. The black door is a Ludlow 2, from the traditional and cottage range. 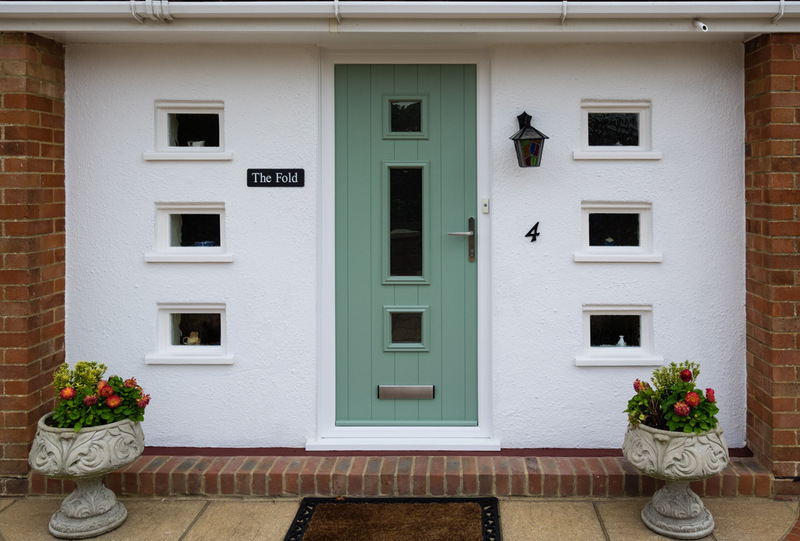 The chartwell green door is a Genoa, from the Contemporary Italia range. Both of these are perfect ways to brighten up any entrance. With a solid timber core, Solidor’s are roughly 10mm thicker than other doors. As well as being outstandingly energy efficient, Solidor’s come with Ultion locks as standard, making them most secure doors on the market. With 20 colours to choose from, and multiple styles and frames, there is a door to suit every home! 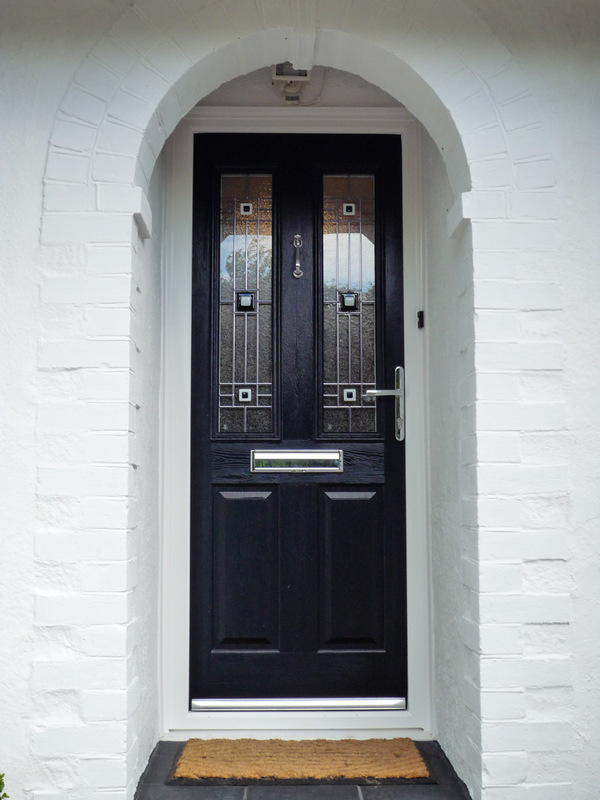 For more information about the doors we have to offer, get in touch today.